Canada has joined Uruguay as the only nation to have legalized recreational cannabis use. Bill C-45, known as the Cannabis Act, legalizes cannabis but leaves each province and territory the authority to regulate marijuana sales and consumption. While much remains unknown about how the recreational drug will affect Canadians, it is clear that Canadians will now face numerous and important health, social, legal and economic changes and challenges. A new Statistics Canada Hub provides information about economic, social and financial data to begin to build a baseline to measure the impact of cannabis legalization, with detailed breakdowns by age, gender, province/ territory. Current data shows that cannabis use is significantly higher in the North (Territories) than in southern regions of Canada. The Task Force on Cannabis Legalization and Regulation produced a report outlining recommendations for the protection of public health and for minimizing harms. In the report’s Foreword, the authors state that “the regulation of cannabis will touch every aspect of our society,” including public health and safety, economic development, regulatory and law-making authority, taxation, revenue sharing, and culturally appropriate public education, among others. Many groups are emphasizing the federal government’s responsibility to support research into the public health impacts of legalizing recreational cannabis[iii]. Some have noted that legalization represents a great opportunity for research[iv] and development of cannabis science. At a recent Health Canada symposium on the public health implications of cannabis legalization, participants representing local, provincial and territorial concerns, as well as community organizations emphasized the need to build evidence-based public health information for different groups that provides a neutral assessment of associated risks of cannabis use, for a range different audiences, particularly those who may be considered vulnerable to the harms associated with cannabis use (e.g. youth and emerging adults, Indigenous communities, pregnant and breastfeeding women, older “cannabis naïve” adults, different cultural groups). Areas of specific concern included the linkages between youth usage and mental health problems, the dynamics of cannabis impairment, how to effectively communicate health risks, and the impacts on pregnancy and breastfeeding (i.e., on driving under influence, travelling with cannabis, targeting youth and parents). working with Indigenous partners to provide access to community-based mental wellness supports and health services. 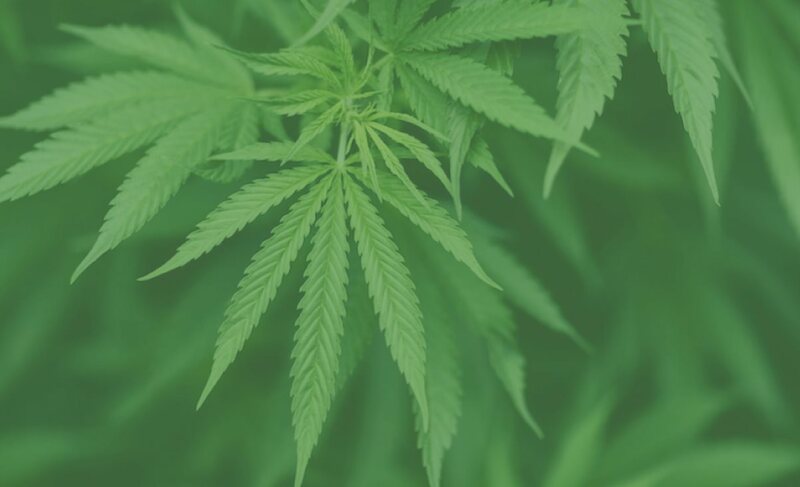 As we move into a new era of legal cannabis, many questions remain about the approaches to policy and practice that public institutions will consider in determining their responses to the challenges presented by cannabis legalization. With cannabis-specific expertise, DPRA offers services across a range of practice areas including Applied Health and Social Research, Indigenous and Public Consultation and Engagement, Socioeconomic research and assessment, Program Evaluation, and Policy Development and Review to help clients navigate the complexity of the changing Canadian landscape. [i] Health Canada. Canadian alcohol and drug use monitoring survey. Ottawa: Government of Canada; 2014. http://www.hc-sc.gc.ca/hc-ps/drugs-drogues/stat/_2012/summary-sommaire-eng.php (accessed 23 March 2017). [ii] American College Health Association. American College Health Association National College Health Assessment: Canadian Reference Group Data Report Spring 2016. Hanover: American College Health Association; 2016.